We are proudly a small team of dedicated creatives who focus on exhibitions, events, interiors and branding. We design with a genuine creative flair, manage projects with precision and have a relentless determination to deliver. Most importantly we love what we do. 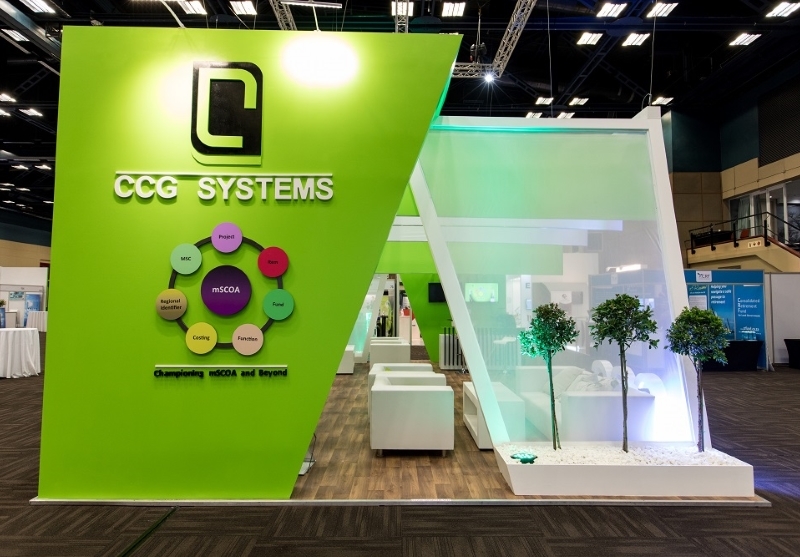 Shades of Green conceptualises, designs, produces and delivers exhibition stands, corporate events, shop fitting / interior design and branding requirements for clients. 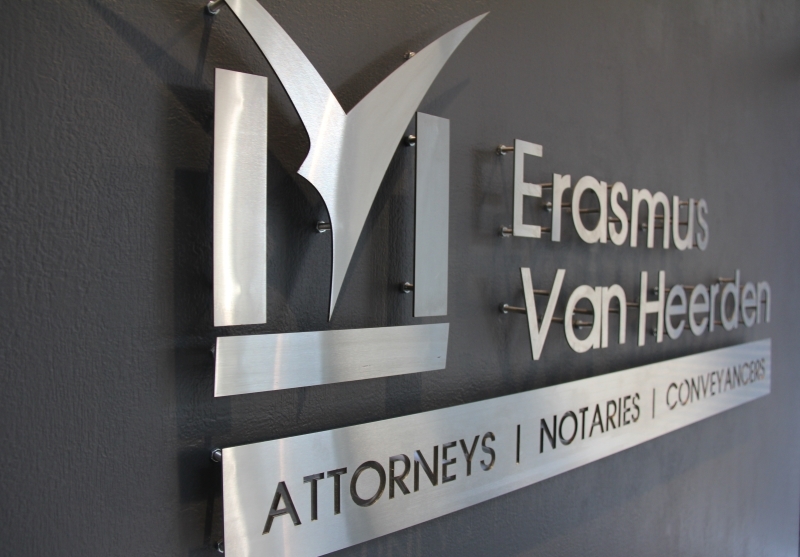 "Customer satisfaction is paramount, our attention to detail ensures that our clients have a stress-free experience." We do this in a professional, creative and dynamic way. Customer satisfaction is paramount, our attention to detail ensures that our clients have a stress-free experience. 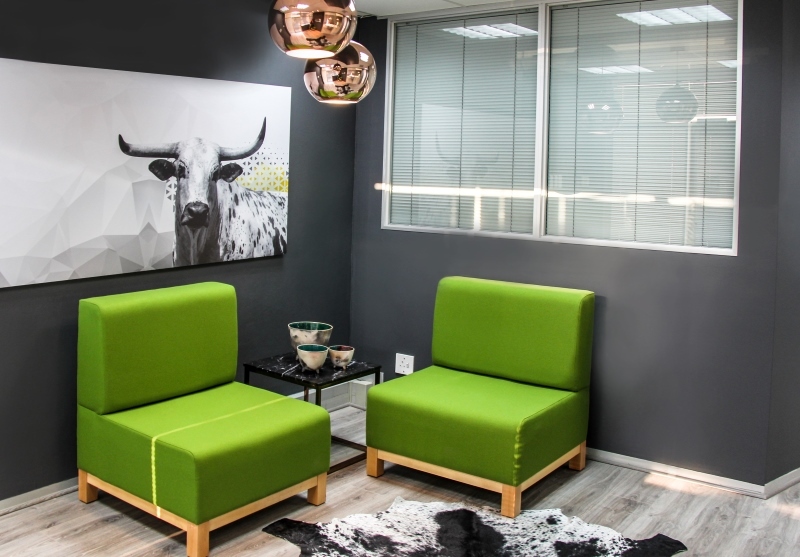 Equipped with expertise and a network to assist clients in Southern Africa, we are ready and waiting to step in and bring your brand to life. "Kylie, thanks for all your work, it was a pleasure working with you." "Thank you for all the help with Top Gear. It was hectic but good." "Stunning... Thanks for a job well done and the constant, good communication..."
"The arch was amazing in DBN – Thank You"
"Thank you so much for all of this, once again you guys have been top class. I will definitely use you again and recommend Shades of Green." "I can’t believe this event has come and gone. What a relief but without Shades of Green it was not going to happen. Thanks for always giving us a “wow” stand. Very good comments were received from our stand visitors. We made a good impression"
“Thanks again for all your help with our Indaba stand. Your constant communication, feedback and reassurance made me feel at ease. I know it was not easy building ‘someone else’s stand’ but you and your team did an amazing job!" "Thanks so much for the great job at last night’s event! Everything ran perfectly… Shades of Green’s timing, coordination and setup was spot-on!" "Thanks so much again for the amazing work on the stand..."
"I take this opportunity of congratulating your team on a professional and awesome exhibition stand. All the KZN companies and our partners were very appreciative of the contemporary design, functionality and appeal of the TIKZN Pavilion"
"I wanted to start by thanking you all so much for everything you did in making the Soccerex African Forum 2014 a success. I feel like I write the same email to you every year, purely as each year you go beyond expectations and we are so grateful for your professionalism and service throughout." "Shades of Green did an amazing job on the Coartem booth at the MIM congress and managed our entire project with precision and professionalism. We received endless complements on the booth"
"I have had the pleasure of working with Kylie and her team for the past 6 and half years. Her professionalism and willingness to help on our strange requests and demands never ceases to amaze me. Once she gets to know you and your business, working with her becomes effortless. We look forward to many more years working with Kylie!" "I would like to express my gratitude in making our event a success. 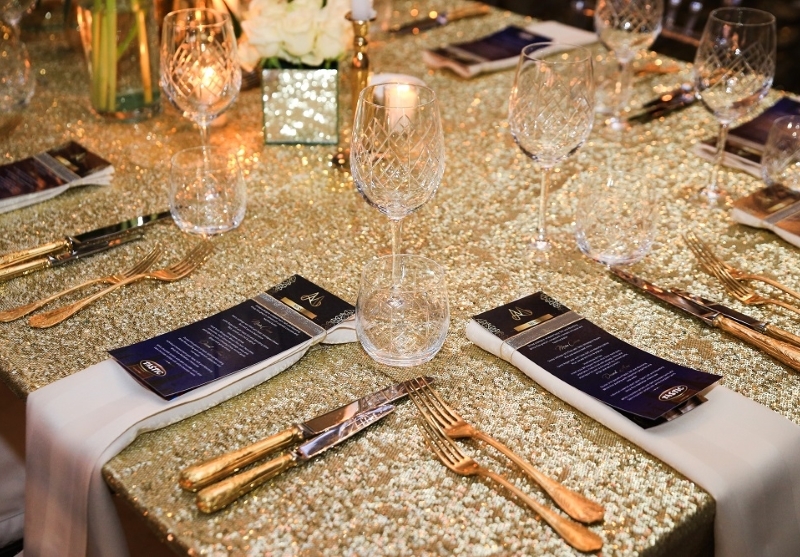 You have executed your exhibition services professionally and set up was flawless. The banners did really look good and client was happy." "Looking for a company to assist with a Congress in Durban, I emailed Shades of Green. From the start Kylie’s customer service was incredibly efficient and she is so easy to work with, even though we had not met in person. Shades of Green made our company really “Stand” out at the congress. Kylie has been incredible with every detail and was understanding and patient, all this and always a smile! Look forward to working with Shades of Green again."